Companies have used SCADA systems for many years and many different purposes to monitor systems and maintain their infrastructure in real time. Many are now finding these SCADA systems are too old to meet modern, mission critical requirements and have high maintenance demands. These networks are rapidly coming to the end of their effective lives. The optimal solution would be a phased upgrade to a modern, future proofed radio network using staged funding and available manpower. This would allow the scaled upgrade to be completed in a well-managed way with no network outages in the legacy network. 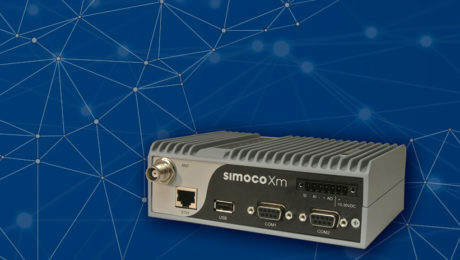 Simoco’s wireless mesh networks are designed to handle this type of scenario.